During my time with Werkplaats Breda I have worked with and for Matrix HRD on several occasions, creating mainly logos for several of their in-brand projects. One of the logo’s that needed to be designed was a case that they had been stuck on for quite some time themselves. 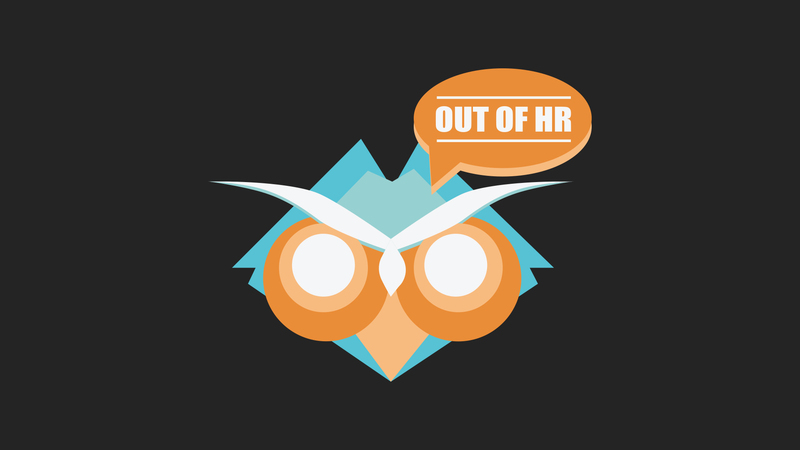 Using the brand colours I created a playful yet professional owl-inspired logo for Matrix and the Out of HR brand. For more information about this project and Matrix HRD please check out the following links!